Netflix's rom-com Love is set to return with its third and final season next month, and the first look at the upcoming episodes has just arrived. 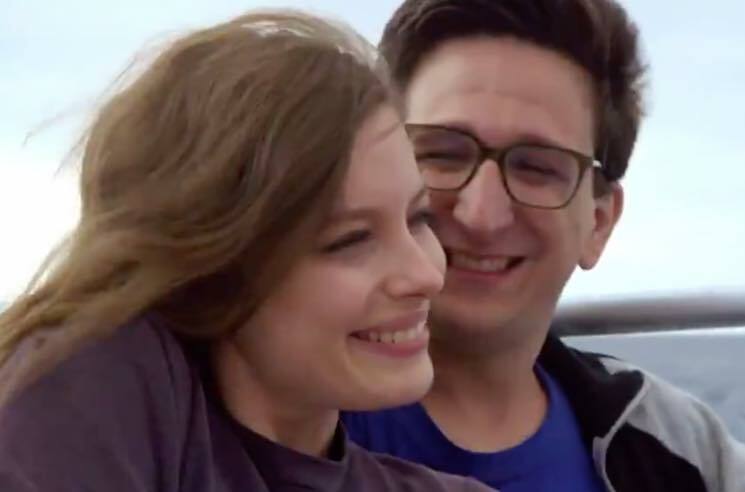 Following a recap of Gus (Paul Rust) and Mickey's (Gillian Jacobs) tumultuous relationship, we get a glimpse at their attempt at a "real adult relationship" in a new trailer. Saturday Night Live alumnus Vanessa Bayer makes an appearance as a new character, adding some ex-girlfriend drama into the equation, while old favourites Bertie (Claudia O'Doherty) and Randy (Mike Mitchell) return for the latest and last instalment. Check out the trailer for Season 3 of Love below. It arrives on Netflix March 9.